Petteri Jakobsson is a circus artist, producer, and entrepreneur. 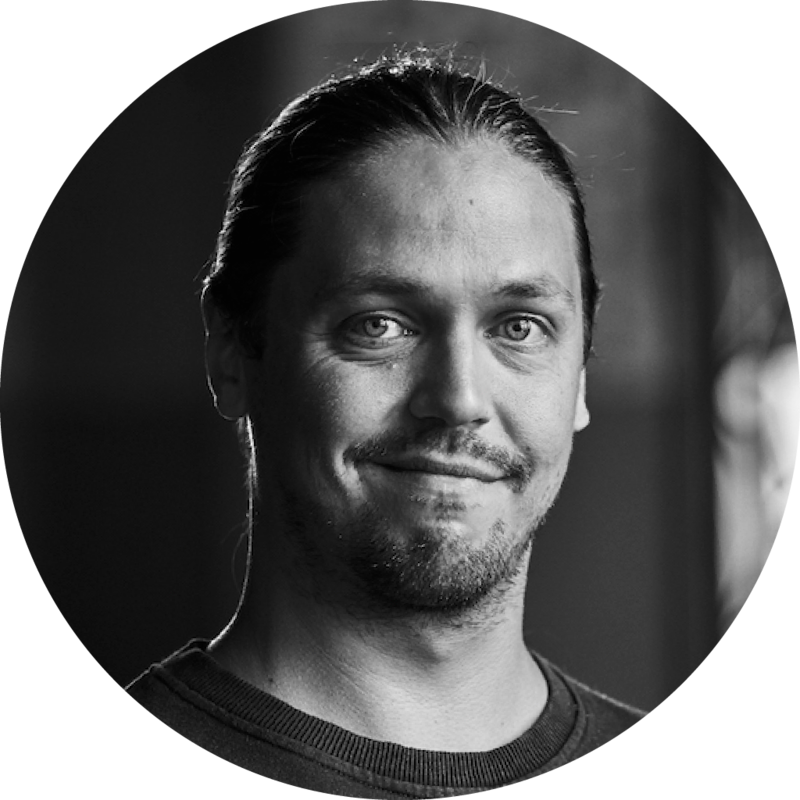 He is the founder and CEO of Virtual Circus Finland, a startup creating content for AR & VR platforms. Petteri is also one of the most experienced circus producers in Finland with several performances and festivals to his name. Besides producing, he has also had a long career as an artist working towards the development of the Finnish circus scene on many levels. He is also the co-founder and CEO of Maracat Caravan, an organisation which aims to develop new productions and collaboration models to create sustainable circus arts.